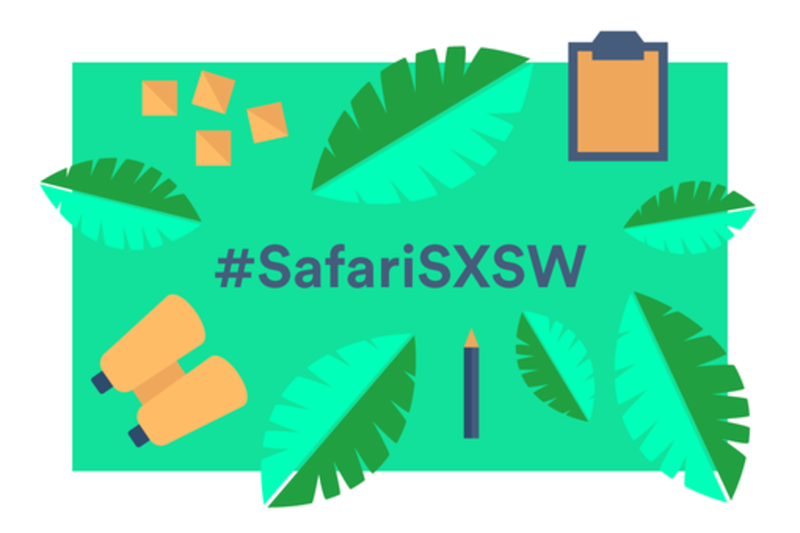 Join us for our Service Safari; an interactive, hands-on workshop where you’ll learn ethnographic techniques used to understand people’s behaviour in order to find opportunities to solve their problems and fulfil unmet needs. Learn the observation methods and when to use them; apply the methods yourself using the latest wearable tech; turn your observations into actionable insight to help guide strategy and design; and learn how to map your findings in order to communicate effectively with your team and stakeholders. For individuals active or interested in the design, research and strategy for products, experiences, services and businesses. Emeline joined the Spotless Interactive team after completing her MSc in Human Computer Interaction with Ergonomics. For her final dissertation she conducted independent ethnographic fieldwork in rural villages in the Peruvian Andes (subjecting herself to altitudes of 4000 meters above sea level along the way!). The aim of the project was to understand the villagers’ and schools’ expectations with respect to recently implemented PCs and laptops donated by two different non-profit organisations. She developed a passion for understanding users and bringing their needs to the forefront of technology design and implementation. Marianne likes nothing more than making people happy. She does this by listening, observing and empathising with anyone and everyone she meets. Having started her career as a Product Designer, Marianne realised that what she really enjoyed was developing insights based on user research to feed into her concepts. Following extended ethnographic studies in East Africa for the charity SolarAid, she went on to become a Product Researcher for Philips in Hong Kong for several years, ensuring the user was considered at all times for projects in: headphones, DECT phones and kitchen appliances before returning to London to follow her passion for people as a UX consultant.